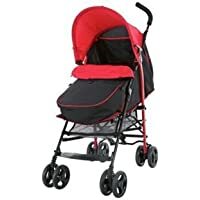 Get Fisher Price Pushchair with Footmuff (Black & Red) from Argos.co.uk. 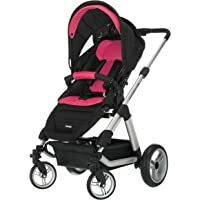 Get Tutti Bambini Riviera Plus 3 in1 Silver Travel System (Black/Coral Red) from Kiddicare.com. Get Smart Trike Explorer from Argos.co.uk. 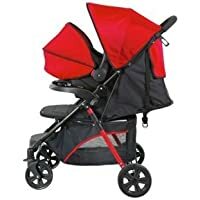 Get Fisher-Price Travel System (Red) from Argos.co.uk. Get Bright Starts Baby Einstein Ocean Discover Jumper from Argos.co.uk. 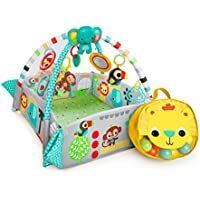 Get Bright Starts 2-In-1 Lights N Learn Activity Gym And Saucer from Amazon.co.uk. Get Chad Valley Baby Activity Saucer from Argos.co.uk. Super Hot! Get Baby Elegance Cupla Travel System (Navy) from Argos.co.uk. Get Quinny Ride on Board from Amazon.co.uk. Get Mothercare Roam Pushchair Chassis and Carseat from Mothercare.com. 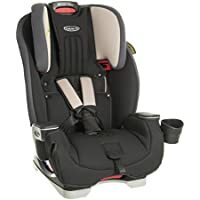 Get Britax Romer Evolva Group 1 2 3 Car Seat (Cosmos Black) from Amazon.co.uk. 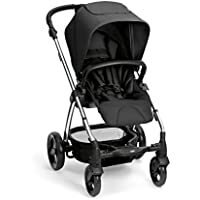 Get Mamas & Papas Sola2 Pushchair (Chrome Black) from Amazon.co.uk. 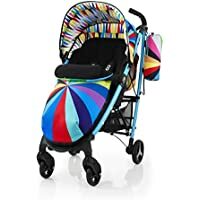 Get Cosatto Supa Stroller (Magic Unicorns) from Amazon.co.uk. 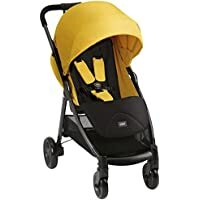 Get Graco Blox Pushchair Stroller (Black & Yellow) from Amazon.co.uk. 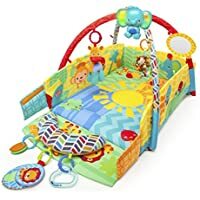 Get Bright Starts 60194 Cozy Kingdom Portable Swing from Amazon.co.uk. Get Fisher-Price Laugh & Learn Puppy's Activity Jumperoo from Tesco Direct. Get Obaby Zeal Carrycot (ZigZag Lime) from Amazon.co.uk. Super Hot! 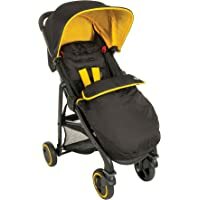 Get Disney Baby Winnie the Pooh Sport Stroller Pushchair (Black) from Argos.co.uk. 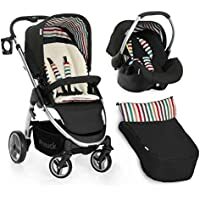 Get Hauck Duett Two Tandem Twin Pushchair (Black) from Amazon.co.uk. Get Fisher Price Travel System (Red) from Argos.co.uk. 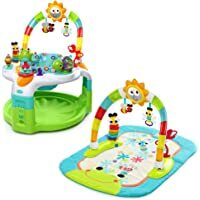 Get Jumpers Baby Einstein Rhythm of The Reef Activity Saucer from Argos.co.uk. 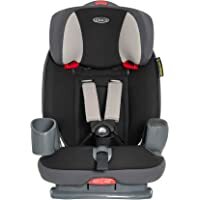 Today only, get Graco Nautilus Group 1/2/3 Car Seat (Aluminium) from Amazon.co.uk. Super Hot! 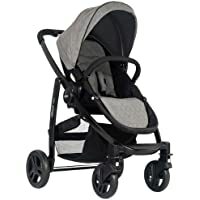 Today only, get Graco Evo Stroller Pushchair (Slate) from Amazon.co.uk. 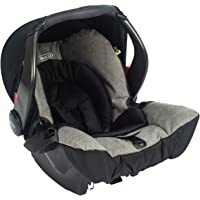 Today only, get Graco Snugfix Group 0 Plus Car Seat (Slate) from Amazon.co.uk. 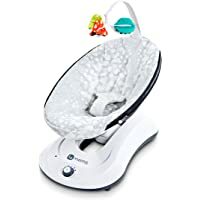 Today only, get Graco Glider Elite Swing (Clouds) from Amazon.co.uk. Super Hot! Today only, get Graco Evo Mini Pushchair (Very Berry) from Amazon.co.uk. 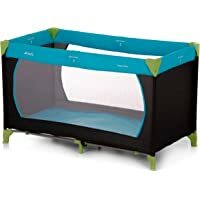 Get Hauck Dream N Play Travel Cot & Play Pen (Water Blue) from Amazon.co.uk. Get Hauck Lacrosse Shop n Drive Travel System (Stone) from Precious Little One. 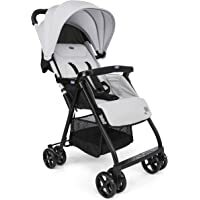 Get Chicco Oh La La Lightweight Stroller (Silver) from Tesco Direct. 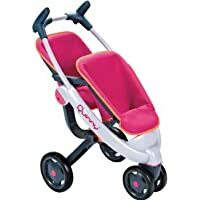 Get Chicco Baby Steps Activity Walker (Pink) from Argos.co.uk. Super Hot! Get Graco Stadium Duo Pushchair (Oxford) from Argos.co.uk. Get Mamas & Papas Playmat and Gym (Light and Sound Lotty) from Amazon.co.uk. 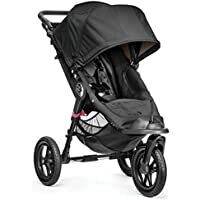 Get Maclaren Techno XT 3.0 Pushchair (Black/Silver) from Baby & Co.
Discount : 5% via voucher "BCFB5"
Get Baby Jogger Elite Single Stroller (Black) from Amazon.co.uk. 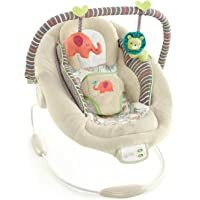 Get 4Moms Rockaroo Baby Swing (Silver Plush) from Amazon.co.uk. 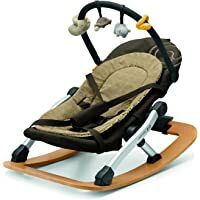 Get Concord Rio Rocker with Toybar (Walnut Brown) from Amazon.co.uk. 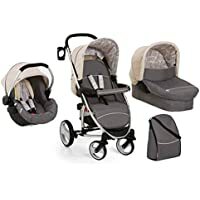 Get 4Moms MamaRoo 3.0 Baby Rocker (Grey Classic) from Groupon. 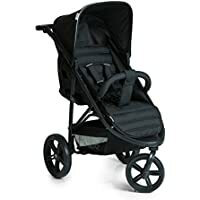 Get Hauck Rapid Three Wheel Pushchair (Caviar/Black) from Amazon.co.uk. Super Hot! Amazon Prime members only! 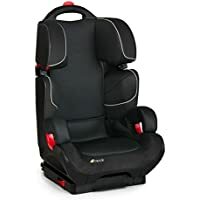 Get Hauck H-61002 Bodyguard Plus Car Seat for Group 2/3 (Black) from Amazon.co.uk. Get Hauck Malibu Aio Travel System (Rock) from Amazon.co.uk. 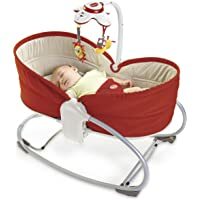 Get Tiny Love 3-in-1 Rocker Napper (Red) from Amazon.co.uk. 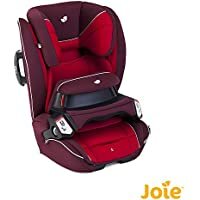 Get Joie Transcend Group 123 IsoFix Car Seat (Sunrise) from Kiddies Kingdom. Super Hot! 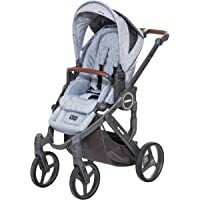 Get ABC Design Mamba Plus Pushchair (Graphite Grey) from Precious Little One. 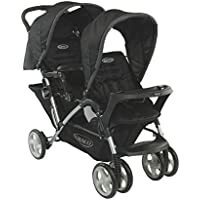 Get Mee-Go Inspire Stroller Pram/Maxi Cosi Adaptors (Black Denim) from Tesco Direct. 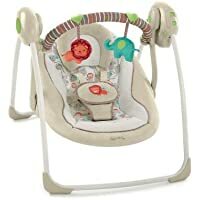 Get Fisher Price Rainforest Infant to Toddler Rocker from Amazon.co.uk. 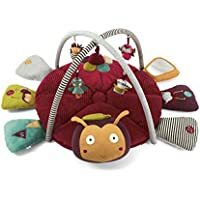 Get Mamas & Papas Armadillo (Ochre) from Amazon.co.uk. 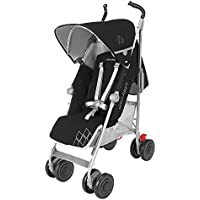 Get Graco Evo Pushchair (Slate) from Amazon.co.uk. Super Hot! Get Joie Muze Travel System (Green) from Argos.co.uk. Get Graco Evo Pushchair (Slate) from Smyths Toys. Get Bright Starts 5-in-1 Your Way Ball PlayTM Activity Gym from Amazon.co.uk. Get Munchkin Fold N Go Travel Bassinet from Baby Security. 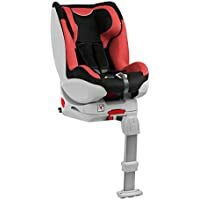 Get Hauck Varioguard Group 0+/1 Car Seat (Black/Red) from Tesco Direct. 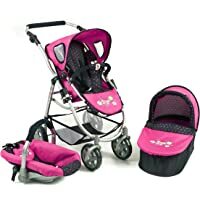 Get Bayer Chic 2000 637 3 in 1 Combi Emotion (Blue/Pink) from Amazon.co.uk. 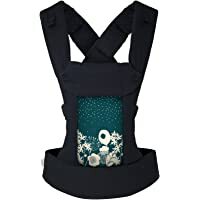 Get Beco Gemini Baby Carrier (Twilight) from Tesco Direct. 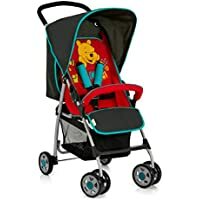 Get Disney Baby Winnie the Pooh Sport Stroller Pushchair (Black) from Argos.co.uk. 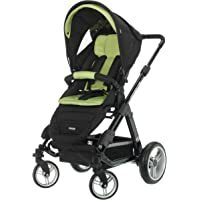 Get Obaby Zynergi Condor 4S Black Chassis with Seat Unit (Lime) from Amazon.co.uk. Amazon Prime members only! 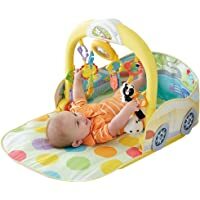 Get Fisher Price 3 in 1 Convertible Car Gym Playset from Amazon.co.uk. 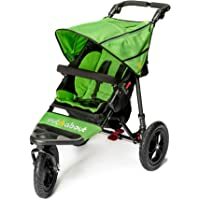 Get Out n About Nipper Single v4 Stroller (Mojito Green) from Tesco Direct. 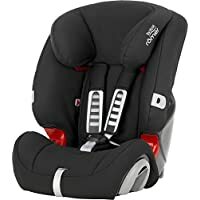 Get Cozy n Safe K2 Group 2-3 Car Seat (Black & Grey) from Tesco Direct. 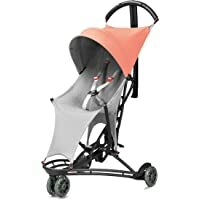 Get Quinny Yezz Air Stroller (Coral Flow) from Amazon.co.uk. Super Hot! 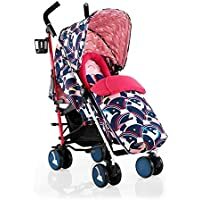 Get Obaby Zynergi Condor 4S Silver Chassis Pushchair with Seat Unit (Pink) from Amazon.co.uk. 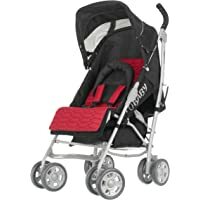 Get Obaby Aura Deluxe Silver Stroller (Red) from Amazon.co.uk.